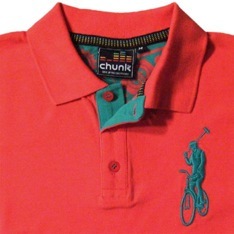 Chunk Bike Polo Shirt. Whether you're a polo player, track stander, or just like to be seen locking your bike in front of the club, let everyone know you're part of the culture with this authentic shirt. 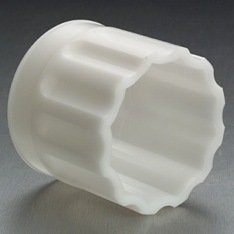 Lathe-turned HDPE polo mallet end caps with optimally placed speed holes. Solid mallet ends provide the perception of improved shooting accuracy and power. Will you be picked last again this season? Show them you're serious enough to wield a serious mallet. 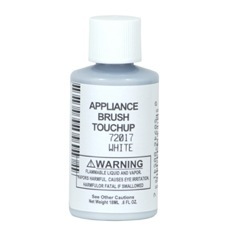 Rim touch-up paint. Rim scuffs can lead to lowered standings when they raise doubts among your peers about your ability to rock a brakeless whip. Keep your rims as clean as your shoes even after you've ridden your bike off the court with rim touch-up paint. Get them in the mail or view them online. Find out what's new, check out the playlist, and more. © 2009 C.H.U.N.K. 666. All Rights Reserved.